Hardwood timber cladding provides an envelope that protects a building. Hardwood timber cladding is an increasingly popular choice for finishing the outside of commercial and domestic buildings. It offers design freedom, ease of handling, a range of products and the natural beauty of Australian timber species. Boral hardwood timber cladding provides an attractive and economical way to finish the exterior and interior of both new and old buildings and suits a traditional, modern or uniquely designed commercial or residential building. Boral hardwood timber cladding should be considered an integral part of the overall building design as it can contribute to aesthetics, comfort and structural performance. Outdoor structures such as exterior walls, fences, sheds and garages. Building a sustainable future - Boral Timber has full Chain of Custody certification which meets the Responsible Wood Standard AS 4707-2006. Board Lengths: Random length packs, lengths 900 mm and greater. When an exterior pigmented stain or painted finish is chosen, one or two final coats should be applied in accordance with the manufacturer’s recommendations. Light coloured paints and stains are recommended. NOTE: Where cladding is installed without the application of a surface coating, weathering of these products will occur. Please call 1800 818 317 for further care and maintenance information. Boral Timber recommends that an experienced professional contractor handles the installation of Boral hardwood timber Cladding. Ask a local timber retailer for a recommended contractor. Please call 1800 818 317 for further installation information. The long term performance of cladding is dependent on regular and effective maintenance. The frequency of maintenance will depend on the type of finish and the degree of exposure to the weather. Recoating and any further preparations should be carried out in accordance with the finish manufacturer’s specifications. 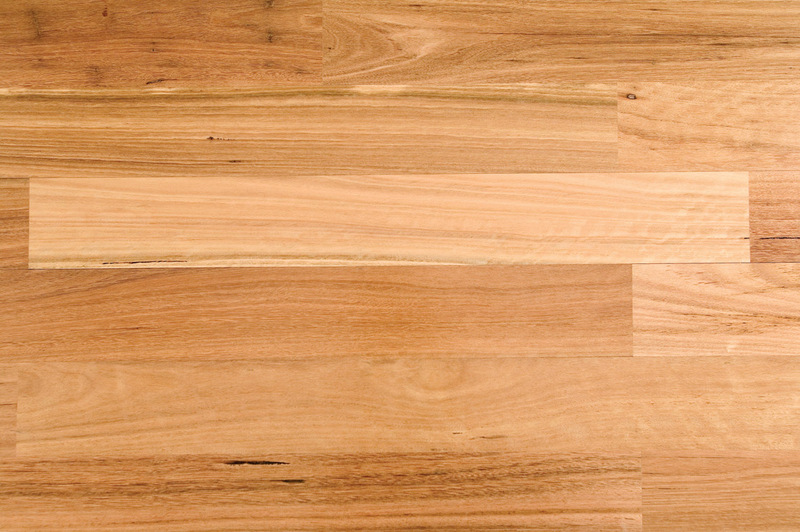 Boral Timber solid products are Responsible Wood Chain of Custody certified to (AS4707-2014). This provides peace of mind that Boral’s solid timber products are sourced from sustainably managed and legal forestry. The certification is linked to the largest forest management certification scheme in the world and is the only forest management certification scheme with an Australian Standard (4708-2014).